For a high volume shipper, each month there are thousands of freight invoices to process. 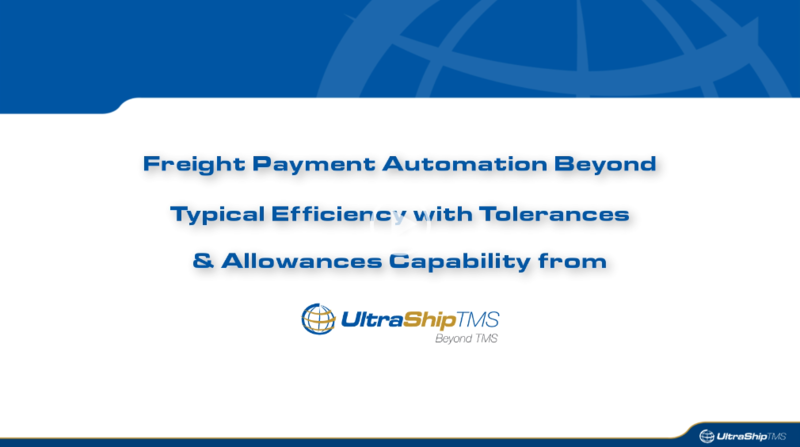 Yet, even shippers with a TMS and freight payment automation solution often find themselves having to manually intervene in an outsized portion of these “automated” invoices. What gives? Isn’t the point of the TMS and freight pay software to cut down on manual processing?